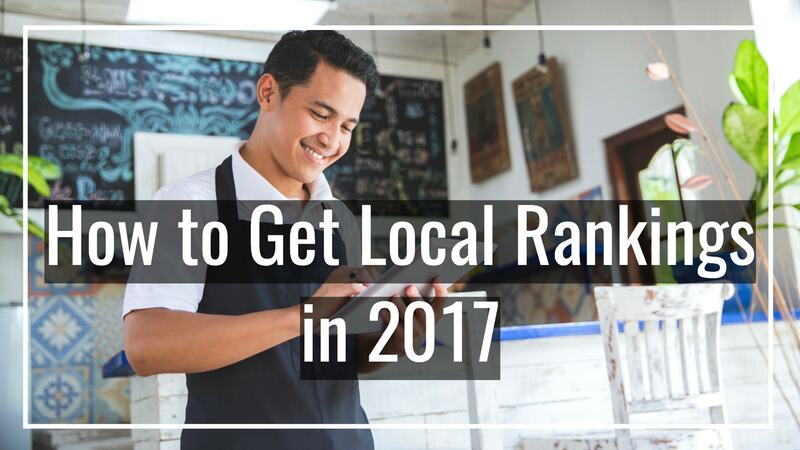 If your business has a location or a service area, ranking your website locally is imperative to your long term success. Doing local SEO is one of the most cost effective ways to generate leads over the long term. 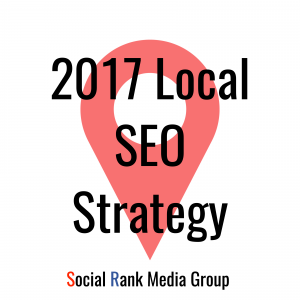 There are two areas to focus on when it comes to local SEO, ranking your website organically and in Google Maps. By doing so, you make it that much easier for people who are looking for your goods and services to find you. The first step in making this happen is understanding the difference between the two. When searching on a desktop computer, the first thing that pops up on the corresponding results page is a group of Map rankings. This is commonly referred to as the "Snack Pack" in SEO communities. Once you scroll past the map or Snack Pack rankings, you will see the organic rankings. Ideally you will rank your site in both. That way potential clients and customers will have two chances to click on your site. A common mistake is only focusing on the organic listings and ignoring the Map. This is a crucial mistake because not only do the Map rankings appear before the organic listings, but when searching on a mobile device, they completely dwarf the organic listings because the screen size has limited space compared to a desktop. A lot of people do not take the time to scroll past the Map rankings when they're searching on a mobile device. Before you start blasting your site with links, it's important to optimize your website. The first and most important thing you do is to set up your NAP. NAP stands for Name, Address, and Phone Number. I can't stress enough how important that your NAP is consistent. Not only across every page on your site, but on every profile you create in the name of your business, whether it's Social Media or a business directory. The most common place to list your NAP is on the footer of every page. Another tweak you can make to make ensure you're ranking in Google Maps is putting an actual google map on your about us or contact page. Integrating a map into your site helps paint a picture that Google's algorithm can pick up. When someone does a mobile search in your area looking for goods or services that your business offers, your site will be that much more likely to appear in the results. The next step in ensuring your site ranks locally is setting up Google My Business. This one just makes too much sense. If you want to rank in the world's most popular search engine, it's probably a good idea to register your business in their database. As I mentioned in the previous section, make sure your NAP is consistent and accurate here. Once you fill out a robust profile, take the steps to verify your business. This entails Google actually mailing a code to the physical address of your business. Once you receive the code in the mail, login to your Google My Business profile and enter the code and your business will officially be verified. Another step you can take is uploading photos to your profile that have been Geo tagged at your location. Obviously over time your client's and customers will do this for you when they share their awesome experiences at your business. In the beginning it will be up to you to get the ball rolling. It's as easy as taking a few photo's of your store or office with your mobile device or anything else that geo tags your location. The definition of a citation in the world of local SEO is any website that allows you to reference your NAP and links back to your website. In most instances these are sites allow their users to review your website as well. The most popular sites out there that can be used for citations are websites like Yelp and Foursquare. Any site that allows you to clearly list your NAP and also links back to your website can be used as a citation to improve your local SEO efforts. One of the best citations strategies is to first identify your biggest competitors. Next find out where what citations they utilize and duplicate their efforts. Make sure you manage any pages that allow for customers to review your business. Response times are imperative on sites that allow you to interact with them directly. That is more relevant to reputation management and customer service, but still worth mentioning. We all know how a bad Yelp review can influence a potential client or customer's opinion of your business. Setting up these profiles is never enough. Ensure that you also actively manage these profiles to safeguard your business's sterling reputation. Getting quality backlinks to your site is one of the more difficult parts of SEO. Don't get me wrong, it's easy to go out and buy a bunch of links to your site that are coming from irrelevant sources. That's a great way to get your website penalized in today's local SEO landscape. As I've mentioned before in previous posts, Google consistently updates their algorithm to penalize anyone who implements strategies that violate their terms of service. Here are few ways you can safely build links to your website that will stand the test of time. Getting a guest post on a blog relevant to your industry is a huge win. It allows you to place a link on a site that discusses information that directly relates to your business. Doing outreach to bloggers in your niche/industry can pay huge dividends in improving your local SEO rankings. Getting a quality guest post on a high authority blog is not always easy though. Sometimes it's as simple as paying a price or simply just writing a killer piece of content. There are a lot tools out there that allow you to find broken links relevant to your field. Once you locate the broken links, reach out to the author of the content informing them of the broken link and also provide them with a replacement link. A lot of website do not actively monitor broken links on their aged posts. Most of the time they will take you on this offer because you are doing them a favor that also helps you out, so it's mutually beneficial. There are so many directories and listings based on niche/industry and location. By simply searching for "your city" & "your niche/industry" you will find quite a few that are relevant to your business. Go through each site and follow the prompts to getting your business and website listed in their directly. In most cases it's as simple as paying a one time fee, but in exchange you get a long lasting highly relevant backlink. Almost every blog has a comment section to promote interaction with their readers. Most blog comment sections have a field where you reference your own website. This is a great way to create a niche relevant backlink. Just remember that most of these comments have to be approved by a moderator before they go live, so make sure you are providing real feedback and adding value in any way that you can. Otherwise your comment will simply be deleted or ignored altogether. If you consistently comment on a blog, it's also a great way to gain authority with that blogger and potentially get a guest post on their blog. Private Blog Networks (PBNs) are a staple to any SEO strategy. They are a bit more complex than most of these strategies and can land you a penalty if not done correctly, so I don't recommend them for beginners. Building a PBN starts with purchasing a recently expired or expiring domain that already has a lot of links pointing at it, ideally that are relevant to your niche. Once the website is in your possession, refurbish it and put a post with a link pointing at the website you are trying to rank. Doing this effectively requires making the PBN look as natural as possible and removing any footprint that may exist between your PBN and the page you are actually trying to rank. The most common mistake is utilizing the same host on your PBN that you use for your money site. There are a lot of key factors that go into local SEO. Always keep in mind that SEO is a marathon, not a sprint. 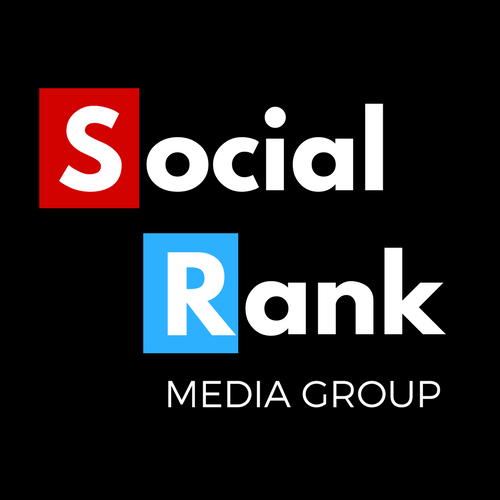 Knowing all the factors and how they tie into how you rank is definitely important. Over the long term however, the most important thing is generating quality content. Lee Oden, a seasoned digital marketer at TopRank Marketing, once said, "Content is the reason that search began in the first place." Google's mission is to help its users find and utilize the most relevant content. If you consistently generate top notch content, you won't have to convince people to read and share it. They will want to all on their own because it's worth sharing. Then you won't have to develop some sophisticated backlinking strategy! People will start linking to your site on their own because you have become an authority in your niche and your amazing content is worth referencing.